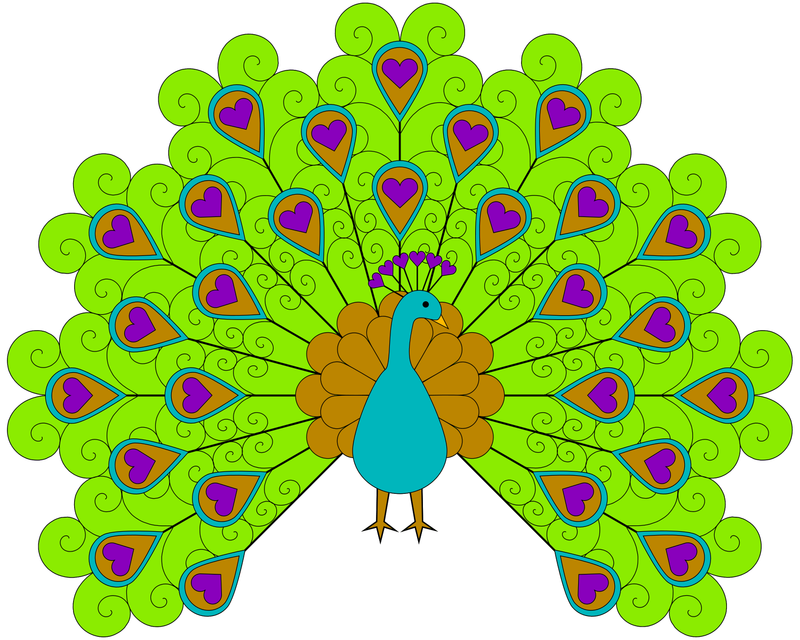 This can be used for embroidery or other crafty purposes as usual. 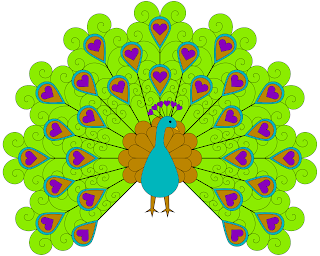 It's a peacock in transparent PNG format. I hope you enjoy it! Click on the image for a larger version to color. Please check out my Etsy store if you're interested in blank box templates or bead patterns. Extra money that I make right now is going to be applied to a swatch order from Spoonflower. If you click on Collections, you can see the swatches that I plan to order so they can go into the Spoonflower marketplace for sale. Beautiful image! I have some papers that would go with this so well. Thanks. Shala! Hearts bull's eye pattern boxes in 5 colors! Book Review- On A Stick!